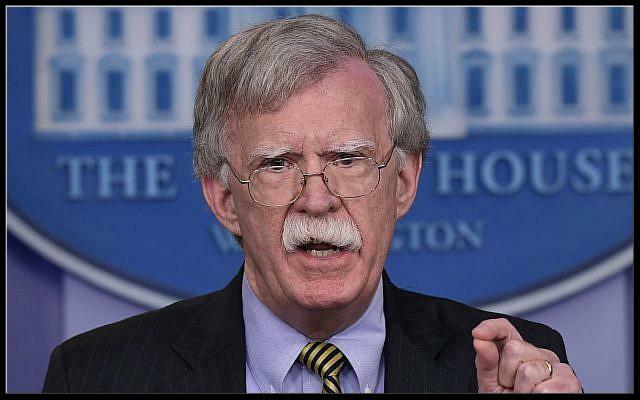 The American Islamic Forum for Democracy (AIFD) today commended the Trump administration on the release of its new potent counterterrorism strategy. This long-overdue renewal of a White House counterterrorism strategy, last visited in 2011, addresses many of the issues that our Muslim Reform Movement(MRM) called out as problematic in the Obama administration’s 2011 strategy which avoided any mention of specifics regarding ideology, most notably, Islamism. While some have attempted to minimize the significance of the changes to the strategy and portray it as a continuation of the strategy by previous administrations, we assert that with this new strategy this administration has demonstrated an unprecedented appreciation of the networks that are stemming from the Islamist ideology. The Trump administration seems to recognize that the Islamist ideology continues to loom globally and pervasively, sprouting new networks in response to the imminent decimation of ISIS. The new strategy appears to address the reality that Al Qaeda and other radical Islamist groups are on the rise, in that the new strategy calls for heightening technological, financing, and social media counterterrorism arms, to name a few. We note that this 2018 report specifically states, “departments and agencies will investigate ties between domestic terrorists not motivated by radical Islamist ideology’s and their overseas counterpart to more fully understand them”. “We remain hopeful that in identifying the connection between the global Islamist ideology and radical violent terror networks, this White House counterterrorism strategy will begin to engage Muslim reformers against Islamism, and work with them to implement both short and long-term strategic programs. Such programs are the only solution to the radical Islamist ideology, and will ultimately be far more effective than the past administration’s whack-a-mole CVE program. While we would prefer to see a White House counterterrorism strategy place more emphasis on offense (i.e. the advancement into Muslim communities of ideas related to liberty) rather than simply defense, we believe this is a very healthy start and a much more realistic approach to counterterrorism than the empty bromides of the Obama administration last presented in the 2011 strategy”. It is our sincerest hope that the administration will quickly advance towards engaging groups like the American Islamic Forum for Democracy and our coalition in the Muslim Reform Movement to effectuate solutions against radical Islamism and the conveyor belt of global political Islam (Islamism) in advancing ideas of freedom, liberty and universal human rights as long-term solutions.